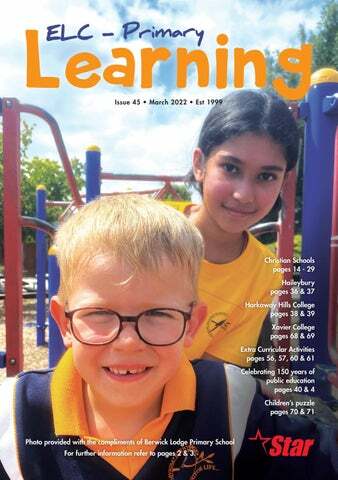 Established in 1964 in the eastern suburbs of Melbourne, Koonung Secondary College is a co-educational government secondary college for students in Years 7 to 12. Our current facilities include a theatre complex, an ICT rich campus with a one-to-one student laptop program, Middle Years Centre including state of the art media technology, two gymnasiums, Senior Study Centre, and a magnificent Hockey and Tennis facility." string(541) "As a Prep to Year 12 College we are in a unique position to provide your son or daughter with a complete education. An education that reinforces your family values in a dynamic, supportive and caring environment. An education that incorporates the latest technology, delievered by teachers who truly care about student learning and an education that stimulates and actively encourages excellence. Monthly tours are conducted on a regular basis. 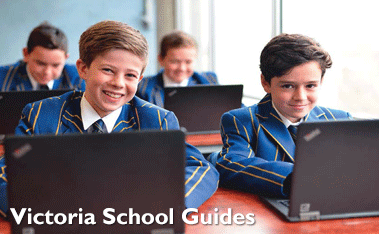 For tour dates or more information please contact our College Registrar or visit www.marymede"
Thank you for visiting Yarra Hills Secondary College’s website, we hope the information contained within here is informative and of interest to you. 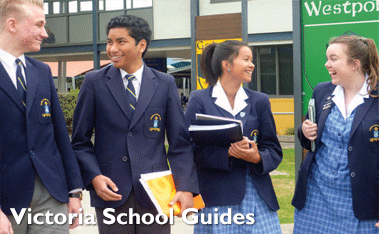 Yarra Hills Secondary College is a multi-campus government secondary school in the outer eastern suburbs of Melbourne, Victoria Australia. We have two campuses, a year 7 – 10 Campus at Mt Evelyn and a Mooroolbark Campus with both year 7 – 10 and senior (year 11/12) precincts on the one site. Current enrolments are between 700 – 750 students and have been rising over the last four years. The Mt Evelyn Campus typically accepts students from the local Mt Evelyn area, nearby Lilydale, Silvan and towns further down the Warburton Highway in the Yarra Valley, including such areas as Wandin, Seville, Woori Yallock and beyond. Students attending this campus progress to the Mooroolbark Campus for their senior studies. Bus transport is made available to do this. The Mooroolbark Campus directly serves the Mooroolbark, Lilydale, Kilsyth, Montrose, Croydon and Bayswater areas. Direct local transport exists linking each of these areas to the campus through either the Cambridge Rd/Hawthory Rd bus stops at the rear of the school or Hull Rd and Mooroolbark Station near the main entrance. 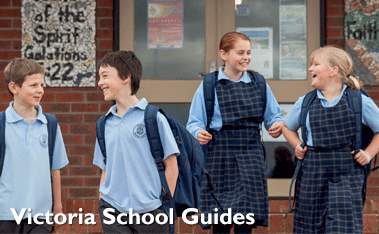 Yarra Hills is renowned for providing a wide selection of pathways for all students, successfully offering a large complement of VCE studies, as well as VET (Vocational Education & Training) and VCAL (Victorian Certificate of Applied Learning) School Based Apprenticeship Training, where we are also a founding member of the atEast VCAL consortium. Yarra Hills has an extensive Performing Arts program, including several highly successful Concert Bands led by the Director of the Australian Youth Band Mr Richard O’Toole. Additionally, we have singing troupes and an excellent annual College Production which involves a large number of students. The Outdoor Education Program is also renowned throughout the wider community, providing students the opportunity to experience learning beyond the classroom. The College has its own buses, canoes/kayaks, diving/snorkelling gear and a full set of camping/hiking equipment." string(29) "Yarra Hills Secondary College"
string(529) "A good secondary school is a place committed to developing every child, helping them grow into a well-qualified, goal-orientated, independent-thinking young adult. A good school assists students to recognise the talents they themselves may not have recognised. It deepens their desire for education and sets them on pathways not previously imagined. Educationally, socially, physically, artistically: by any degree John Fawkner College is a great school. A school that is committed to assisting students to reach their potential."